Ratio Christi is a college ministry that – like all good college ministries – seeks to guide, disciple, build up, and equip students to grow spiritually in all aspects of their lives and faith; yet, Ratio Christi has the extra element of apologetics. It is a ministry that attracts students of all walks. Long-time Christians are attracted to the depth of study. Seekers and the curious are attracted to the open, discussion-based format. Even self-proclaimed atheists and agnostics and people of other faiths join us. Founded in 2008 at the U. of N.C. Charlotte in partnership with Southern Evangelical Seminary. In 2011, became an independent 501(c)(3) Nonprofit Tax-exempt, Charitable Organization. Over 150 Chapters in 38 states in 7 countries. Ratio Christi at Rutgers University (RC RU) was founded in 2011. Create a grassroots evangelistic movement of Christian students and faculty who (1) are completely confident in their faith in Christ and (2) can stand up to intellectual attacks and inquiry. Share the gospel with nonbelievers in an intellectually stimulating environment. Guide Christians in worshiping God with their entire being: heart, soul, strength, and mind. Provide an open, safe forum for nonbelievers (and believers!) to ask questions and seek answers. Host talks & debates that will challenge the intellectual veracity of atheism while proclaiming Christ. Feed the mind and spirit through disciplining, fellowship, worship, and study. For Christianity to be taken seriously as a viable option in the marketplace of ideas at the university level. 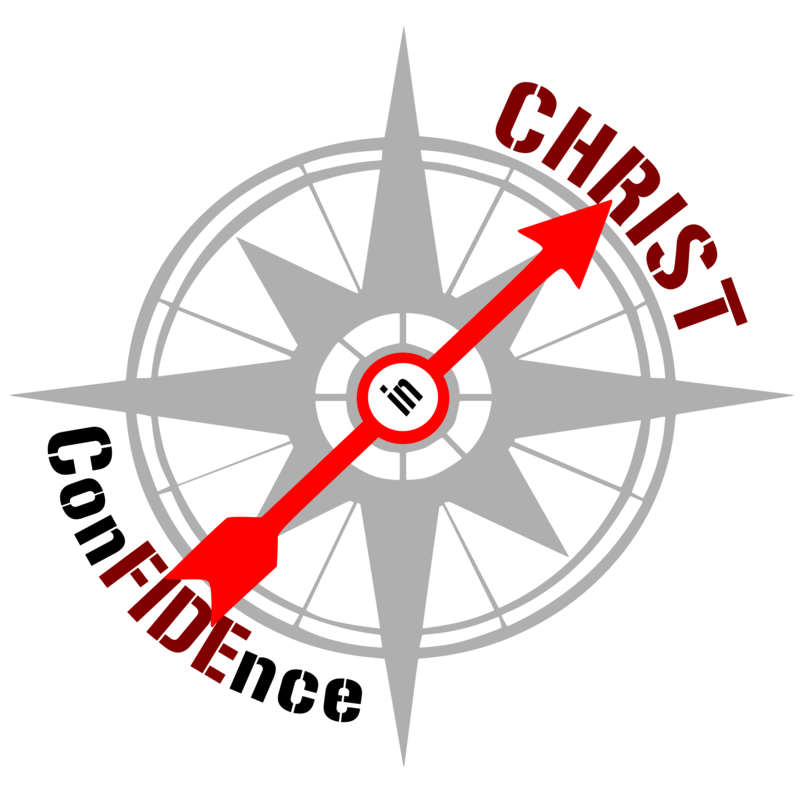 For Christian students to follow and proclaim Christ with the utmost confidence. For Ratio Christi Rutgers students to grow spiritually as well as intellectually. Visit Ratio Christi’s official site: Click here.